I will propose some ideas in a different topics, the first one will talk about quests and rewards. 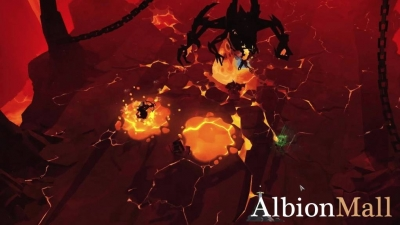 Albion now summarize only to farm fame, resources and PvP. When i play the game it makes me feel like a robot, that performs the same actions for hours daily, walking at the same areas and doing the same DGs. 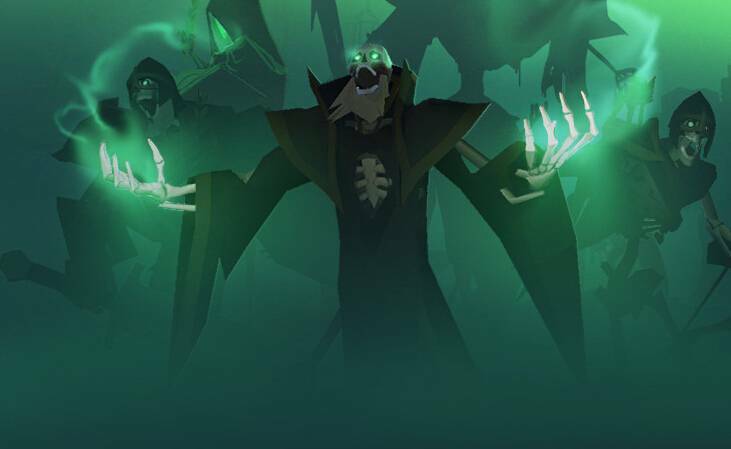 To change that and encourage players to explore the beautiful world of Albion we need real quests (not the ridiculous quests that we have now). 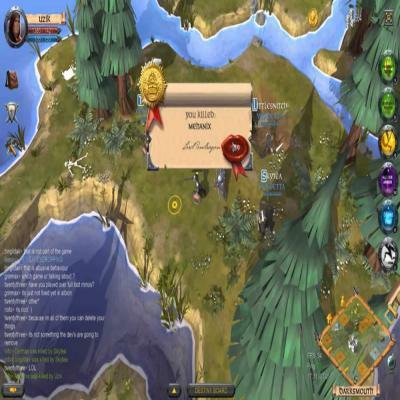 Elaborated quests that make players think, interact, search, discover and receive considerable rewards for their achievements. "The prisoner is located in our cave with a Letal Army, near a Fiber Meadow"
Now the players have to think and search for this place, there are some clues in the paper. We know that the map has a Fiber Meadow in it and a "cave with a Letal Army". Knowing that the enemies are lethal and are in a cave, the players will be guided to a Blue DG with Elite Undead Enemies (Undead because the key and the paper are dropped from a Undead Boss). These informations will guide us to Flintshard map (red area near Seven Spires that have a huge fiber respaw and a blue DG). In the DG, after killing the boss we will see a door that can only be opened with the key (dropped from the first Boss with the paper). Inside this door will be a portal that a max of 5 players can enter. These players will be transported to a new DG, a very difficult one. When they completed the DG and kill the last Boss, an NPC will be released from a cage. 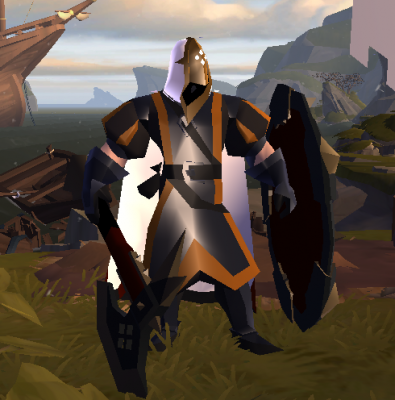 If the players talk to the NPC he will say that he is a very skilled blacksmith specialized in speed and like an reward, he can reforge any boots giving it 5% more speed. Quests like this can only be done one time, only once per player. It will prevent overpowered items and make them very rare and uniques. Remember this quest is only an example, there is a ton of possibilities for quests (even with puzzles) and unique rewards (weapon buffs, unique essences that make gear better), making equips much more valuable and uniques. 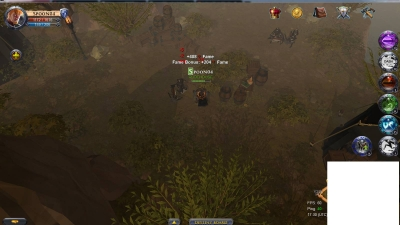 This game need unique items that cannot be created by players, and only can be acquired by quests or a very rare drop, estimulating players to explore the world, hunt other players to loot their equipment and etc. 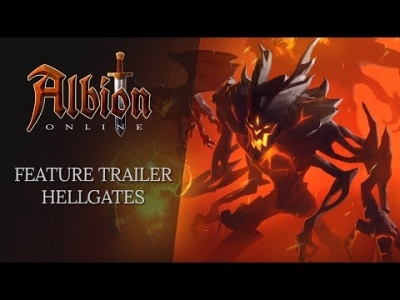 Albion Online - What should monster's drop? What else they could drop besides silver and some suplement crafting material? Or are current drops good enough? 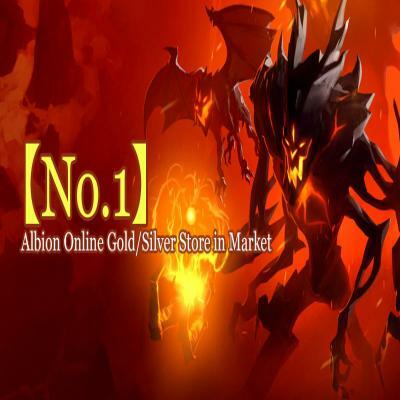 Stay with www.AlbionMall.com for more Albion Online guides, gameplay tips and tricks, cheap Albion Online gold, items and power leveling service. Now, the reworked yellow and red zones would not interact well with territory ownership due to the crime and reputation system.